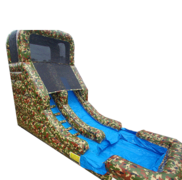 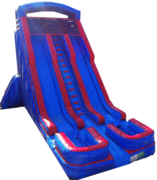 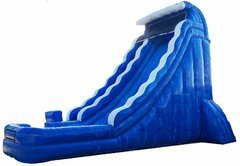 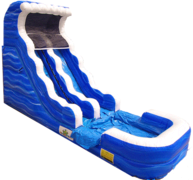 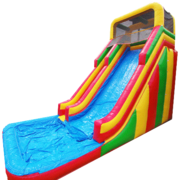 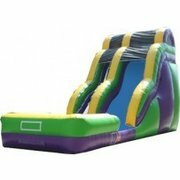 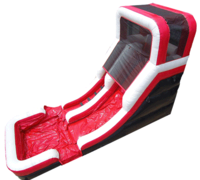 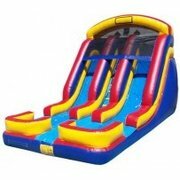 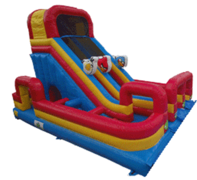 You can't go wrong with a inflatable dry slide rental from FunJumps! 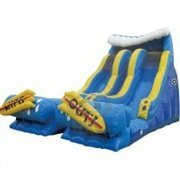 Our dry slides are the perfect choice for a backyard party, school event, or fundraiser. 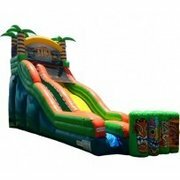 Inflatable slides accomodate children of all ages and keep a consistent flow so all guest have a chance to enjoy the slide.